Subela Radio live broadcasting from Chile. 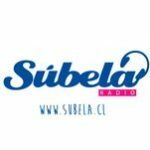 Subela Radio broadcast various kind of Indie music. 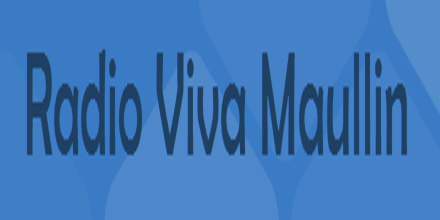 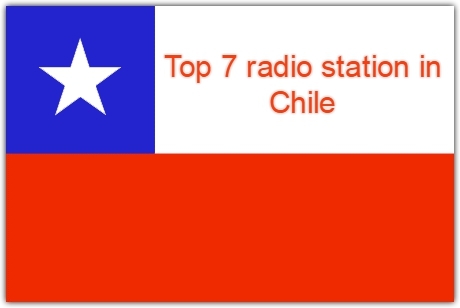 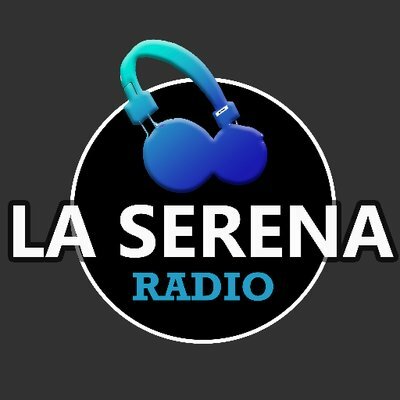 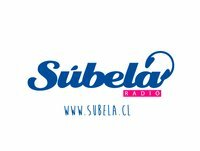 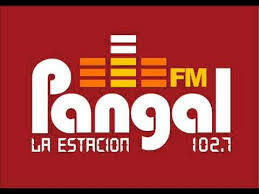 Subela Radio is one of the most famous online radio station on Chile. 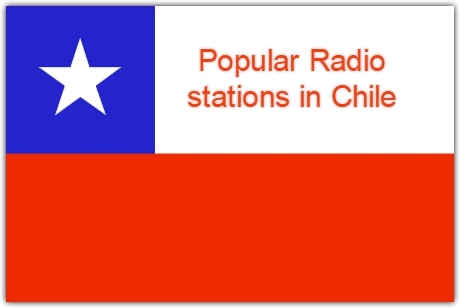 Like threes many other radios in the country but not all of them are very popular or engaged deeply with the understanding and preference of the listeners and fans of music like Subela Radio.